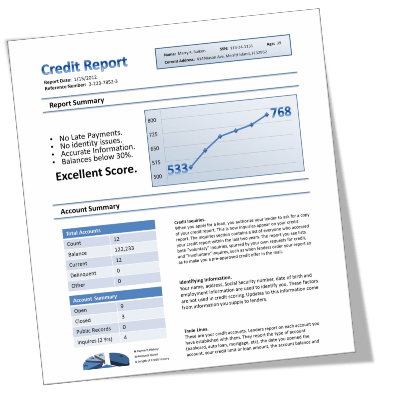 Credit Correction - Credit Repair and Increased Credit Scores. My name is Frank Williams. I am the owner and President of Credit Correction, Inc., and I have been repairing credit since November 1993. Yes, that’s more than 25 years of credit repair experience. 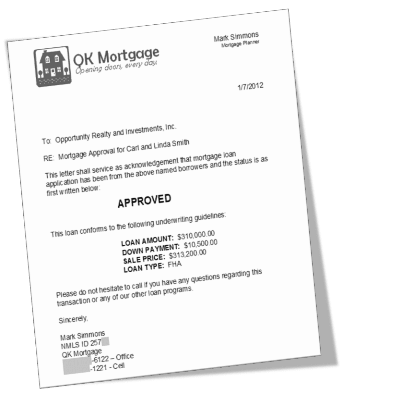 We are able to legally remove negative information from your credit report, which is determined to be inaccurate, misleading, outdated or obsolete. 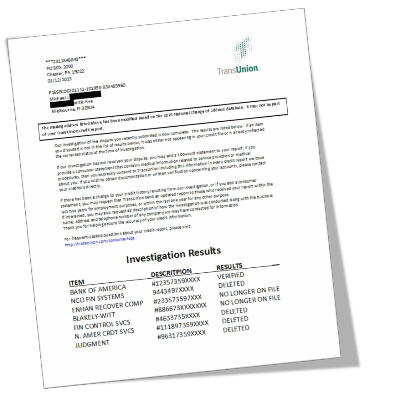 I was realistic with my expectation of credit repair and “knew” that it would take 6 months to a year before I would see results. However, I could not believe the amount of results I got with credit correction just after 45 days!